The start of training camp is right around the corner, and the new season is only a month away. It's a time for NHL general managers to figure out how to patch holes and put the right faces in the right places. Needless to say, it's not easy. Even the best of teams have questions that have to be answered. (Boise, ID) – Head coach Derek Laxdal announced that the Idaho Steelheads have come to terms with forward Greg Rallo for the 2009-2010 season. Rockford, Ill.- The Rockford IceHogs, proud members of the American Hockey League, unveiled the design for their 2009-10 fan design t-shirt on Wednesday. Welcome the new and vastly improved chicagoblackhawks.com. As you'll see moving through our redesigned site, the things that you've always come to expect from us -- behind-the-scenes features, Blackhawks TV videos and exclusive game coverage -- are still here and in most cases easier to find. Rockford, Ill.- Chicago Blackhawks General Manager of Minor League Affiliations Mark Bernard announced Monday that the Rockford IceHogs of the American Hockey League have signed Center Justin Hodgman to a one-year AHL contract. 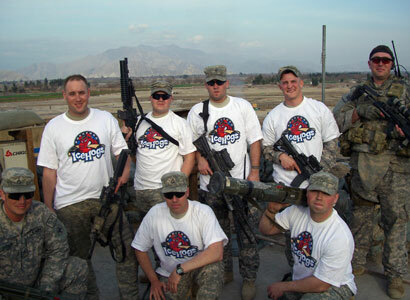 These IceHogs fans returned home from their assignment in Afghanistan on July 30. Click "Read More" to watch a video from CBS News in Chicago. Welcome home, gentlemen! 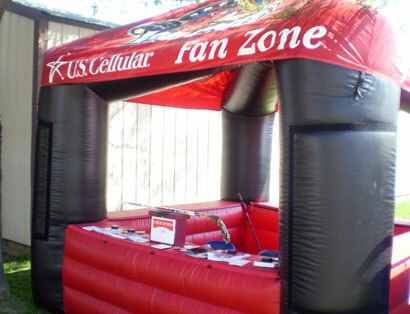 We'll see you at an IceHogs game soon. 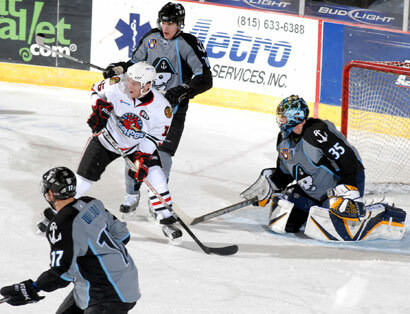 Rockford, Ill.-Chicago Blackhawks General Manager of Minor League Affiliations Mark Bernard announced Thursday that the Rockford IceHogs of the American Hockey League have signed defenseman Daryl Boyle to a one-year AHL contract. The Chicago Blackhawks have named Niklas Blomgren Head European Amateur Scout. 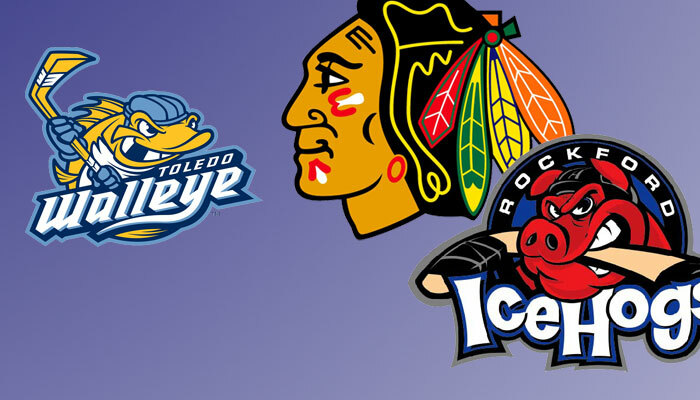 The Chicago Blackhawks announced today that the team has signed an affiliation agreement with the Toledo Walleye of the ECHL, the leading professional development league for the American Hockey League and National Hockey League. Americans might have to take a back seat to the Canadians when it comes to producing NHL All-Stars, but the United States has made great strides in recent years with the influx of stellar young talent taking the League by storm.